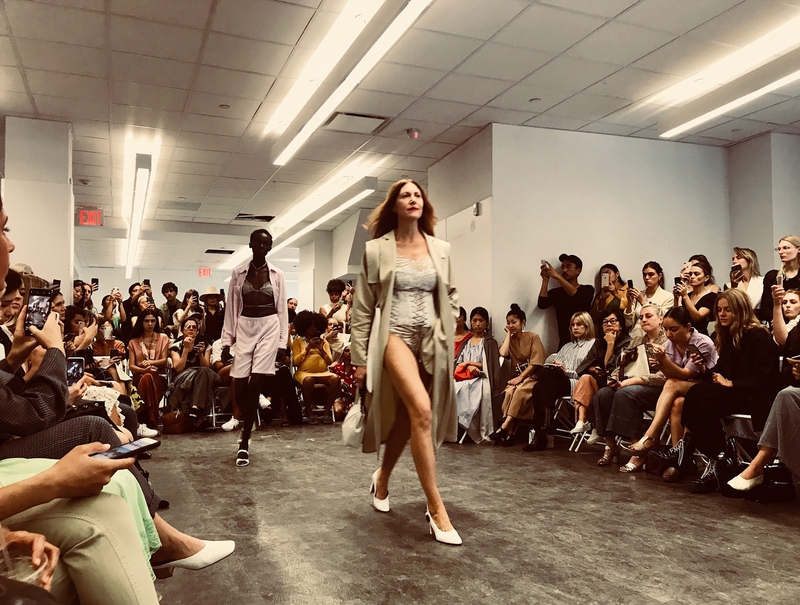 Ravelin’s continue coverage of the designer for NYFW. 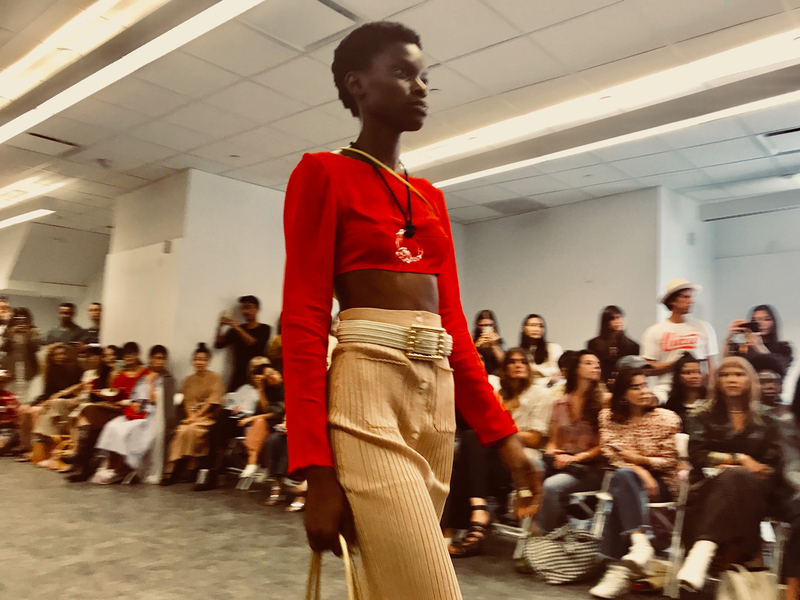 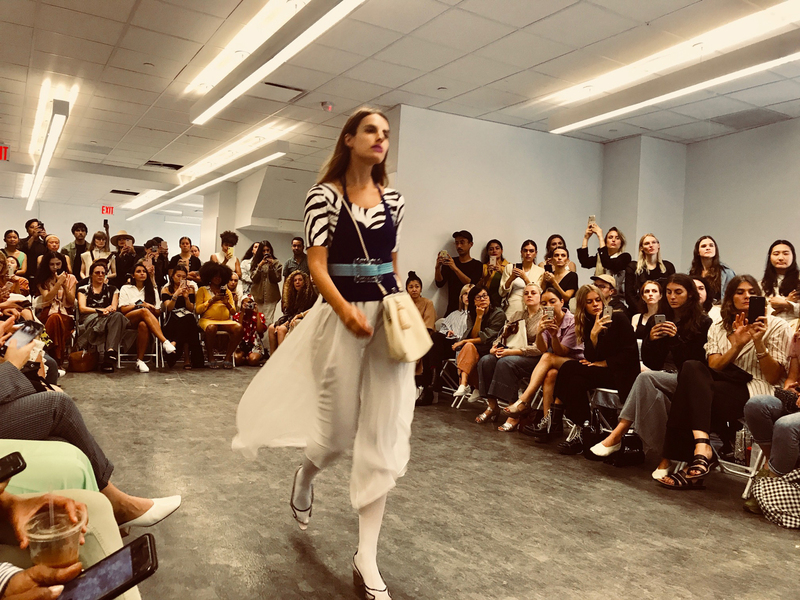 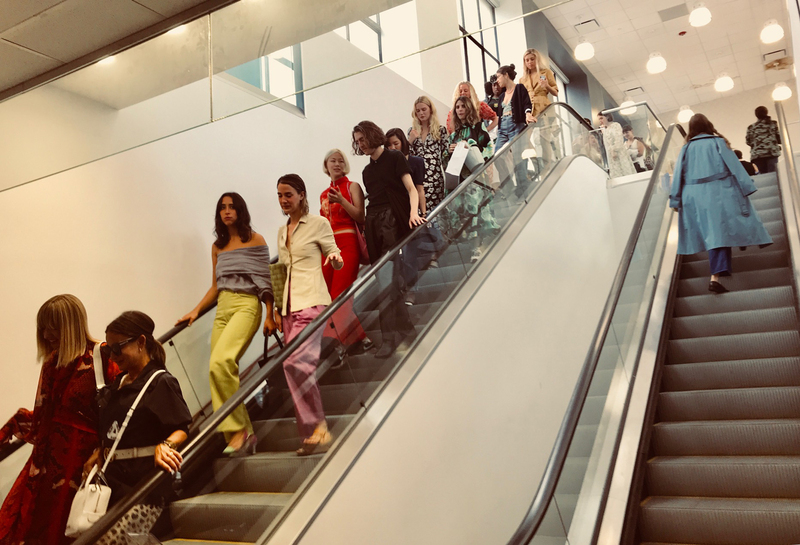 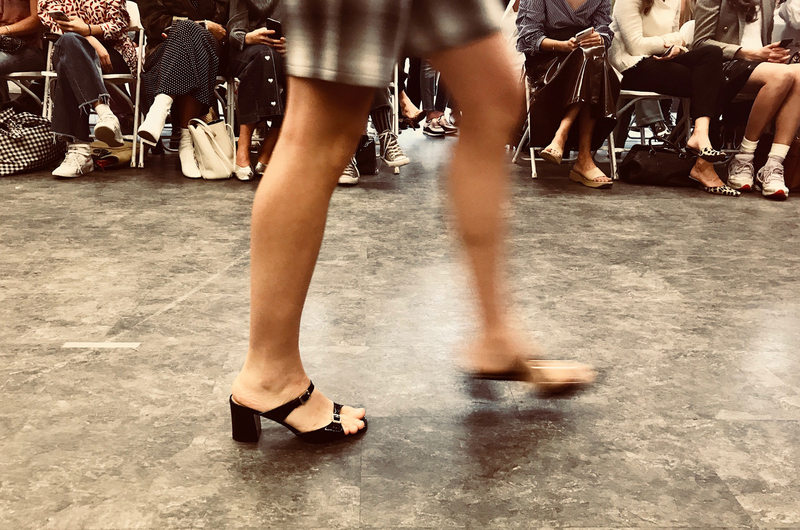 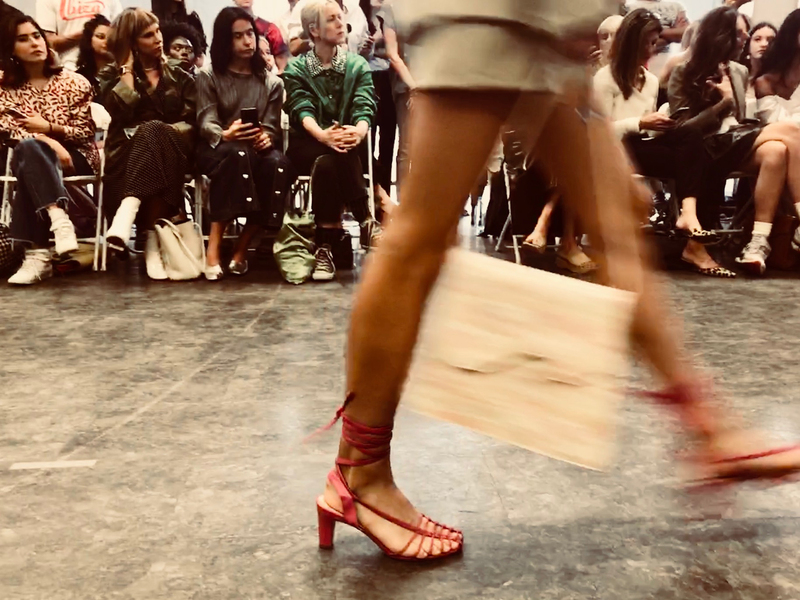 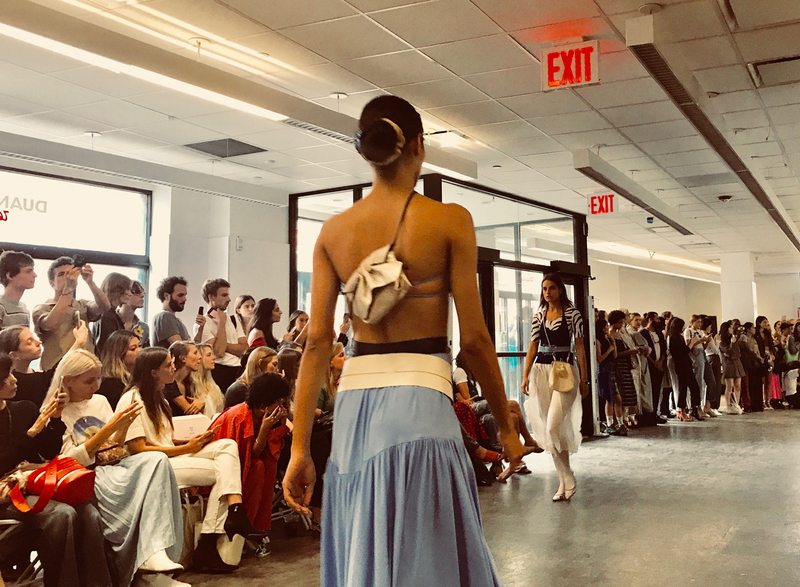 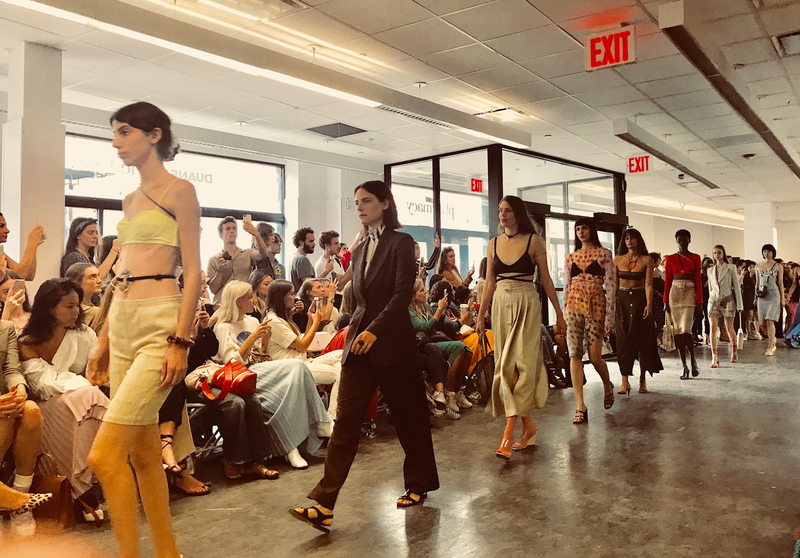 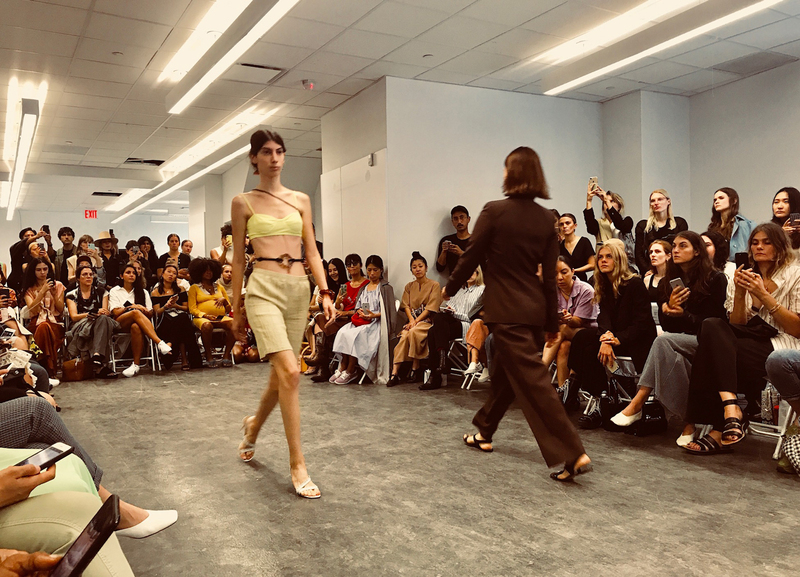 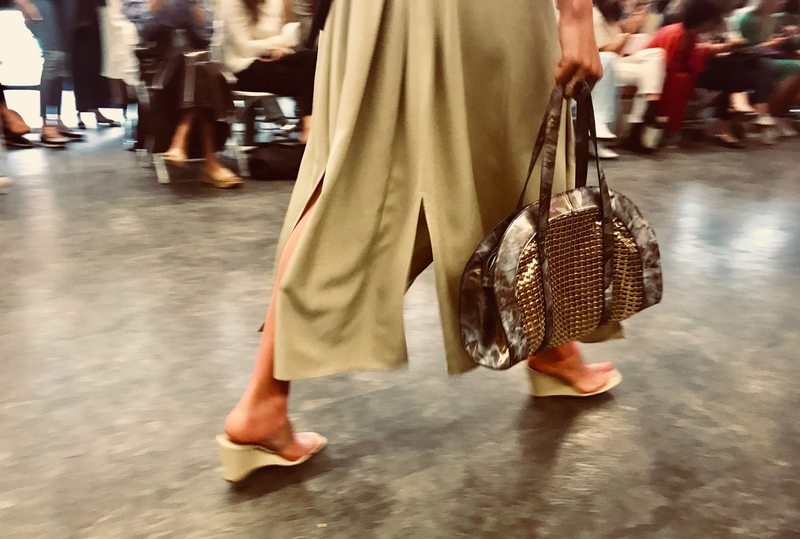 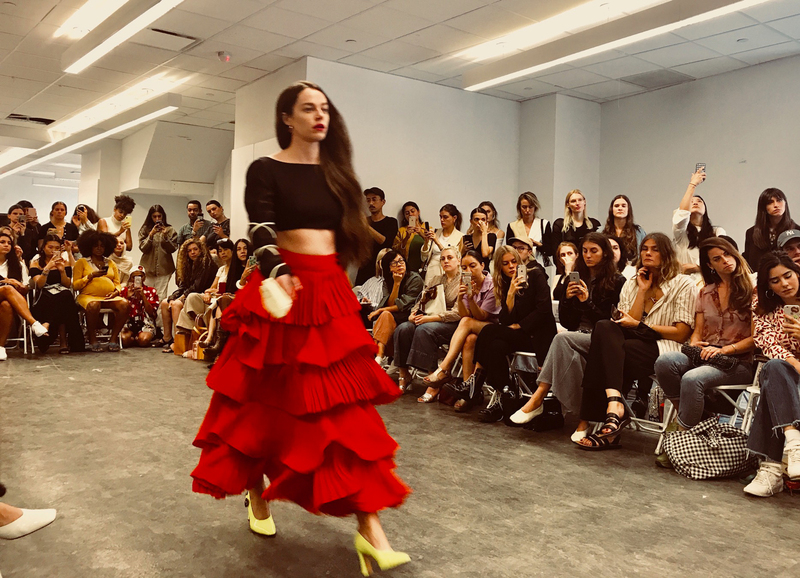 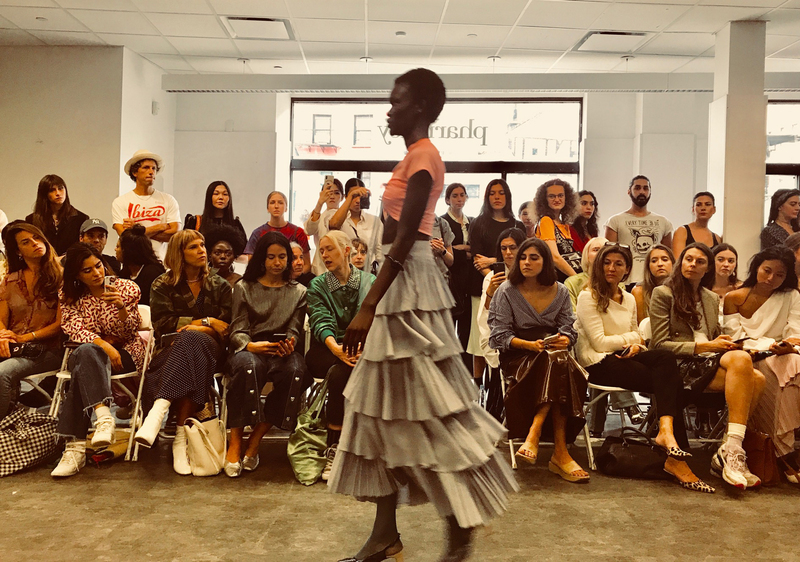 We’ve been following Susan Cianciolo and Maryam Nassir Zadeh since we first started covering things, so it was a thrill to see them Cianciolo in the Nassir Zadeh’s latest show along with a slew of other notables. 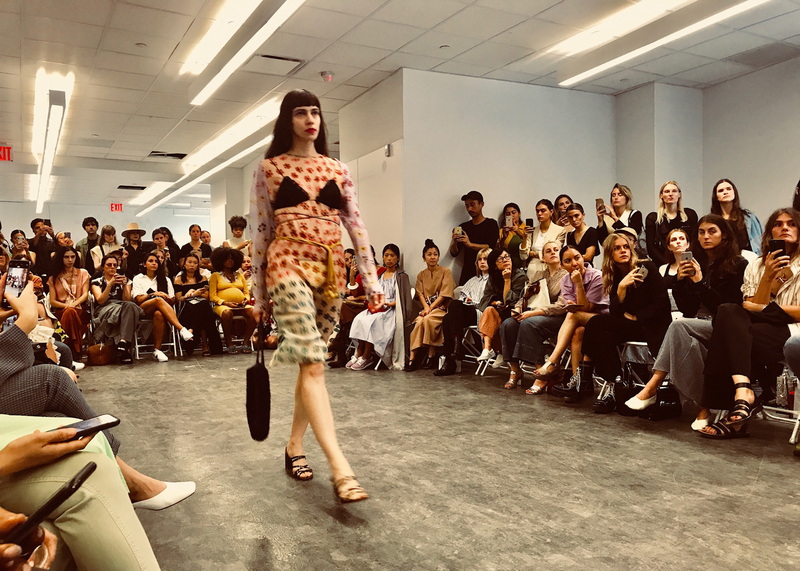 Also notable, the collections brilliant use of color, and the amazing, improbable, and beautiful lines the designer creates — incentive to the point that we’re often find ourselves reimaging what comprises an ensemble. 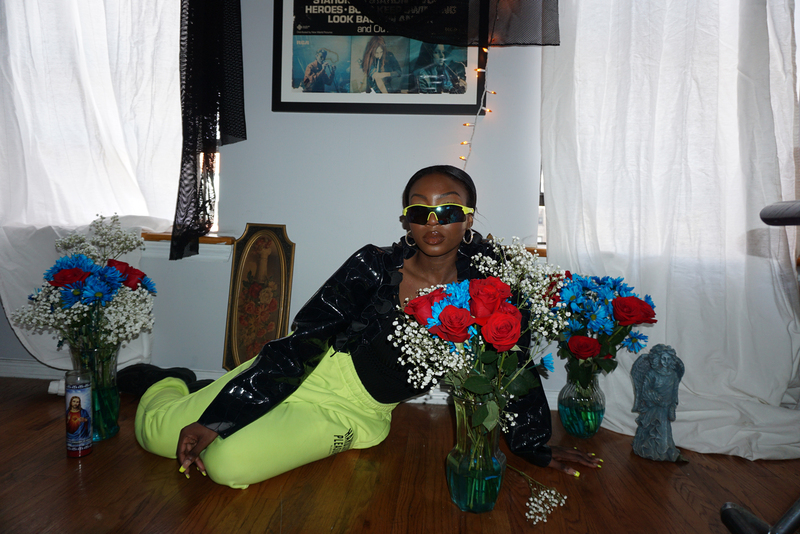 Creative to the extreme.